*Closed-end lease based on new 2017 Kia Soul EV (Model# Y1522) subject to credit approval, dealer participation, and vehicle availability. Offer shown based on $3,499 due at lease signing including $99 first monthly payment, $3,398.18 capitalized cost reduction, plus tax, title, license and registration fees, dealer conveyance fee, processing fee or optional service fee and any emission testing charge. No security deposit required. Price includes $17,500 KMF rebate. 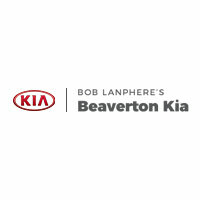 Offer shown total lease payments are $3,593.52. Actual payments may vary. Purchase option at lease-end for offer shown of residual value of $10,494.00. Lessee is responsible for insurance, maintenance, repairs, $.20 per mile over 12,000 miles/year, excess wear, and a $400 termination fee*. Lease offer applies to Soul EV (MSRP $34,980.00, includes freight, and excludes taxes, title, license, additional options and retailer charges). Actual prices set by dealer. Must take delivery from retail stock by 1/2/2018. Meet the charge port. With three ways to charge – including standard DC Fast Charging – you can recharge at home, at the office, or at any public station. The 6.6 kW onboard charger maximizes throughput for faster charging, and the ultra-dense battery features more energy in an efficient package, for more driving range and cabin room. As a clean alternative fuel vehicle, the Soul EV is eligible for a High-Occupancy Vehicle (HOV) decal in select states, so you can use HOV lanes even when you’re driving solo, which can help shorten your commute time. Connect the Soul EV to your mobile device with the available UVO eco system and free UVO eco app. Receive battery status alerts from the comfort of your couch, unlock the driver door, and adjust in-car climate before you even leave the house. With UVO, you get intuitive control right at your fingertips. In command of it all. Get real-time data on your driving range. Schedule charge times or find a station. From the intuitive “distance to empty” (DTE) display to UVO eco features like voice-command navigation, the user friendly console with 8-inch display keeps you connected and in control while on the go. Every aspect of the Soul EV has been well engineered to conserve energy and increase driving range. For instance, when you turn on the heat the Soul EV utilizes the natural heat generated by the driving components and filters it into the cabin to keep you warm. There’s even a Driver-Only mode to minimize power consumption even further. 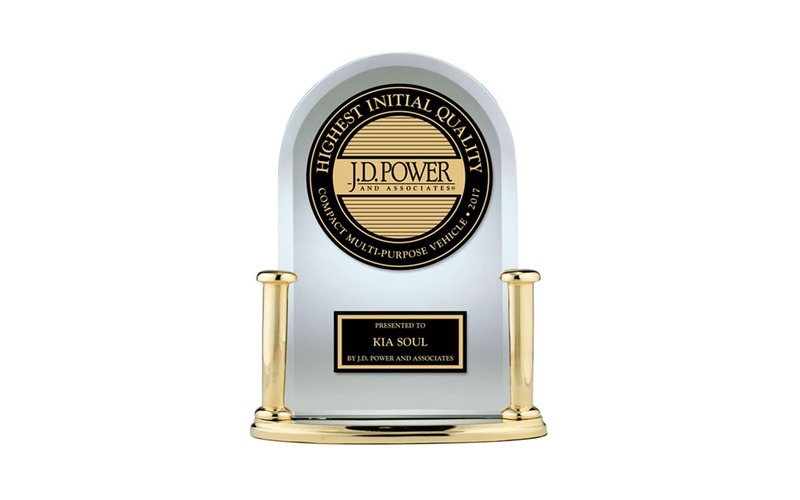 “Highest Ranked Compact Multi-Purpose Vehicle in Initial Quality, 3 Years in a Row” The Kia Soul EV received the lowest number of problems per 100 vehicles reflecting higher quality among compact multi-purpose vehicles in the J.D. Power 2015-2017 U.S. Initial Quality Studies. 2017 study based on 77,419 total responses, evaluating 189 models, and measures the opinions of new 2017 vehicle owners after 90 days of ownership, surveyed in February-May 2017. Your experiences may vary. Visit jdpower.com/cars. 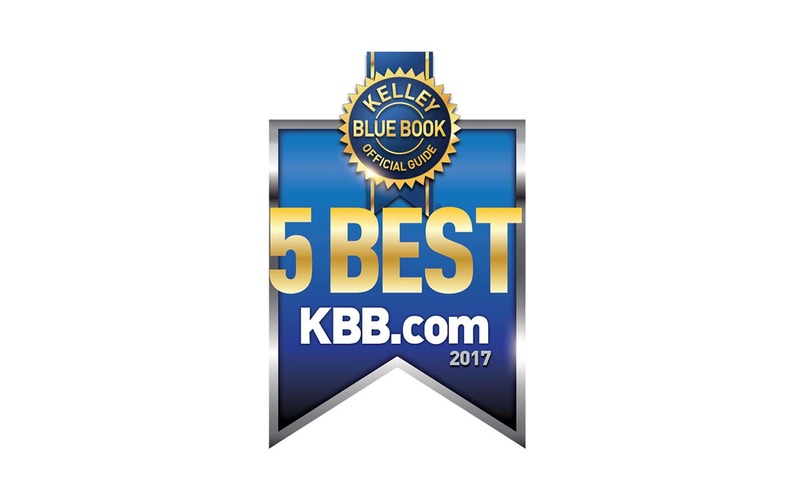 2017 KIA SOUL EV WAS NAMED A 5 BEST ELECTRIC CAR UNDER $40,000 BY KELLEY BLUE BOOK’S KBB.COMA reliable standout for its cool design and smooth-power performance, the Kia Soul EV is one of the 5 Best Electric Cars Under $40,000 of 2017, according to Kelley Blue Book’s KBB.com.